GCSE English, Grade ‘5’ or above and GCSE Mathematics, grade ‘5’ or above. In addition, a wider interest in business is essential. You should be an independent learner and will be expected to keep up to date with business news and current affairs. Students will develop the knowledge and skills needed to analyse data, think critically about issues and make informed decisions – all skills that are needed for further study and employment. A Level business studies looks great to any employers as it shows you have background information into how a business works, so you are automatically considered for higher positions. It is an excellent choice to combine with other A Levels including Sciences, Maths and Humanity based subjects. There are a number of career and university options your A Level in business studies will offer you. 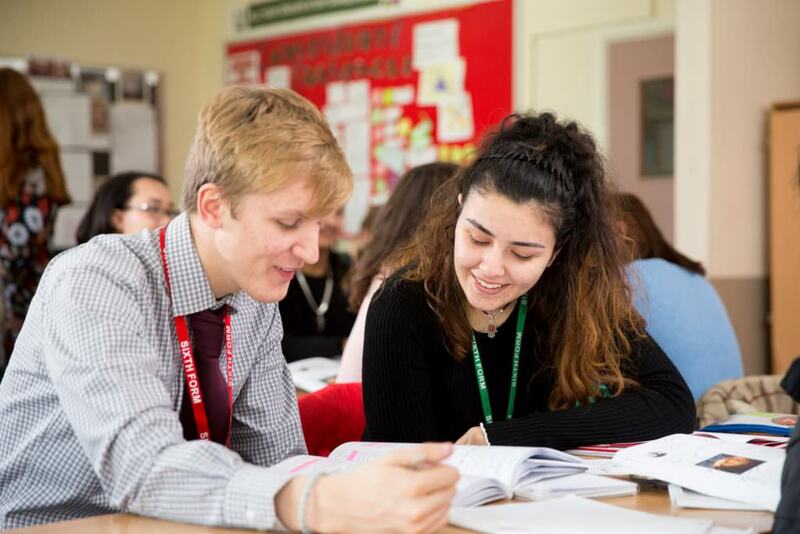 Possible career choices with A Level business studies include management, marketing, advertising, retail, sales, human resources, finance, accounting, banking, retailing, manufacturing, local government and business consultancy. If you have a bright idea and the knowledge to back it up, you may even consider launching your own business! Many universities will accept business studies as an A Level when applying for courses such as economics, business studies and many other options. Business graduates are in high demand worldwide as business touches on every aspect of modern human society leading to diverse and often highly paid careers.